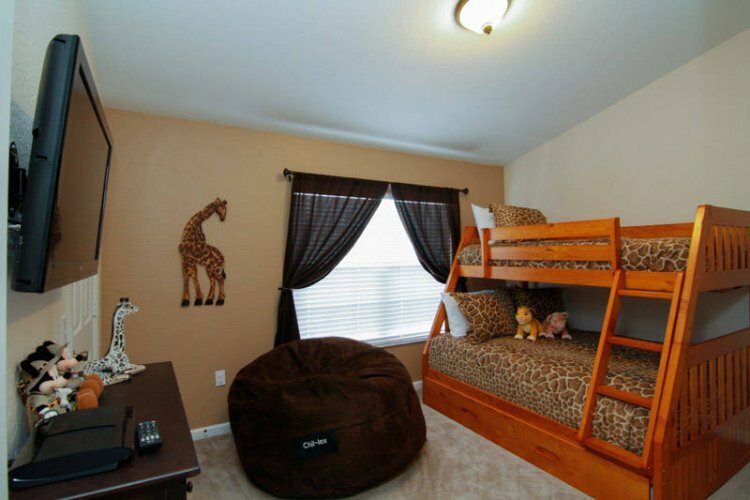 Comments: Extremely close to the clubhouse We have a Pack-n-Play plus a bed rail and a baby monitor plus high speed free Wifi. 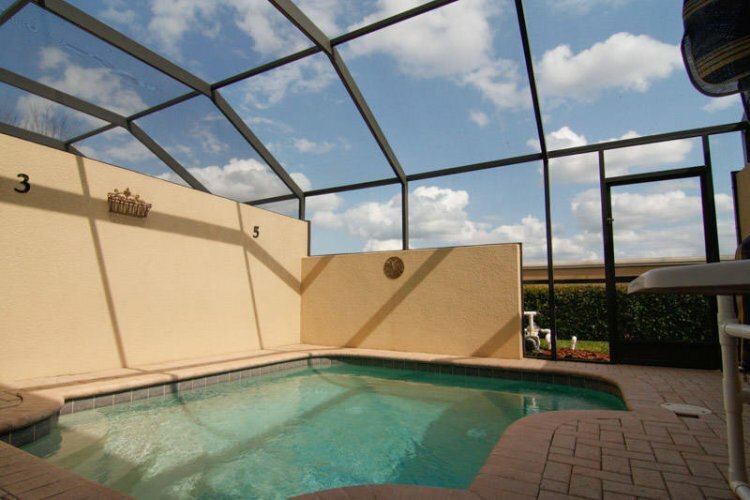 Welcome to the Dreaming Place! 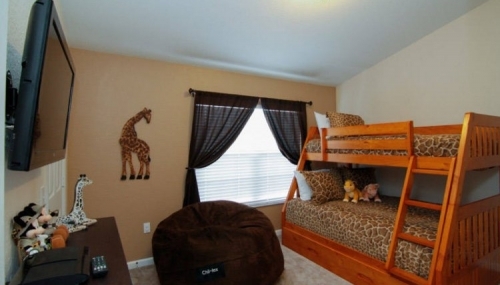 This three bedroom townhome in the Windsor Hills Community is the place for making your Disney Dreams come true! 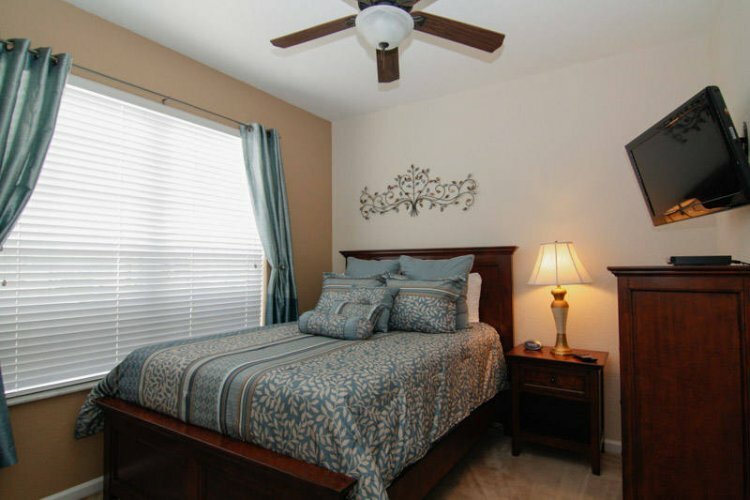 Dreaming Place is located just a few minutes from the Walt Disney World Community and provides a relaxing place for you to return to after a busy day in the parks. 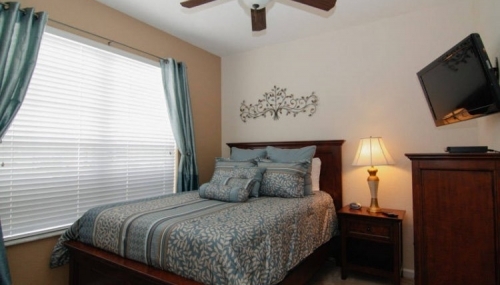 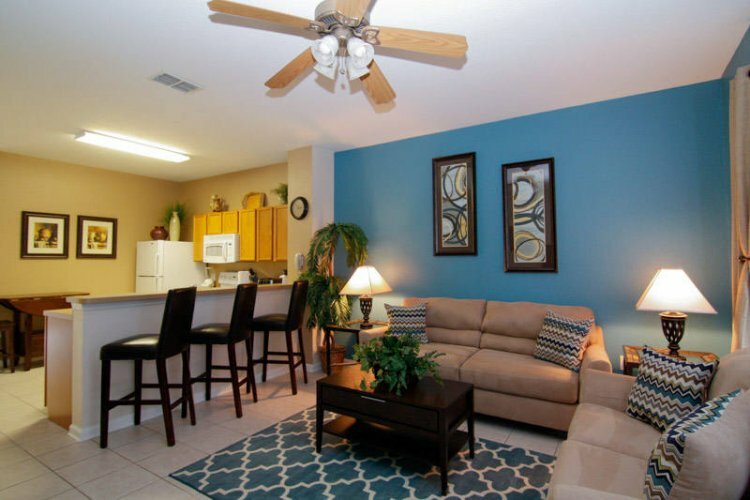 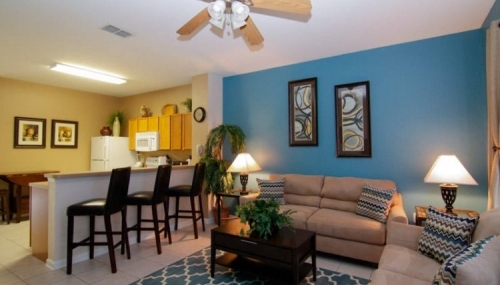 Our three bedrooms have private attached baths and are furnished to make you feel at home. 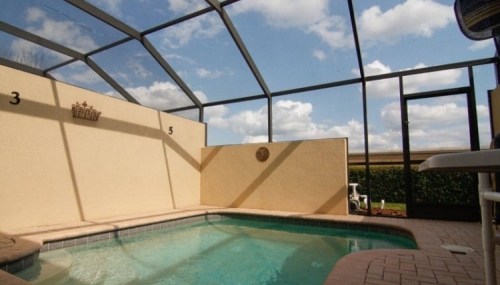 The private pool outside your back door will allow you to cool off and have some fun without the crowds. 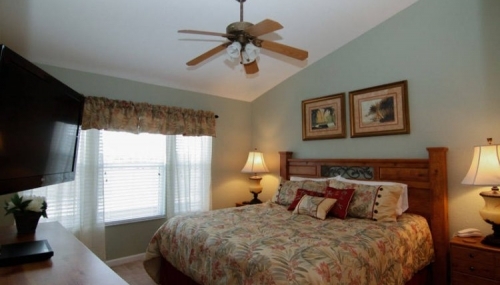 As one of the closest homes to the Windsor Hills Clubhouse, our location is perfect within the community. 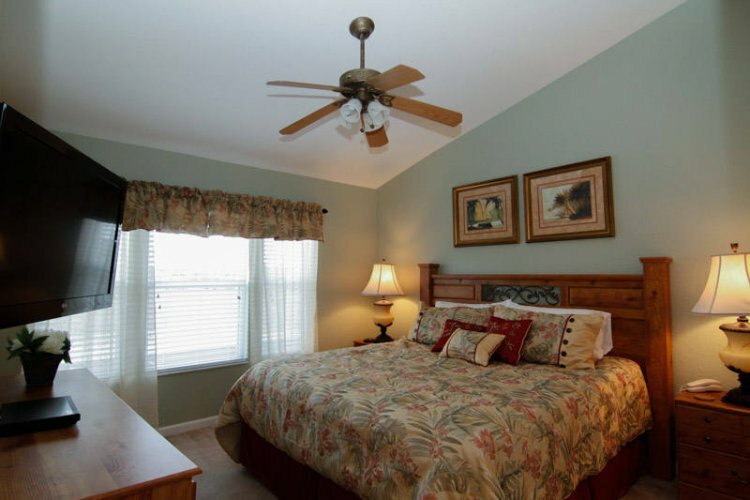 Please enjoy looking around our website and email us if you have any questions or would be interested in reserving Dreaming Place for your vacation.